Tanzania is one of the world leaders in mobile money transfers (mobile phone-based money transfer), with 44% of adults having access to it and a total of 16m subscribers. Mobile money, also referred to as M-Pesa, was first introduced in Tanzania in 2008. Since then, over 40m mobile money accounts have been registered making 95m mobile money transactions per month in total, transacting an average of USD1.6b per month. 43% of adults are using these services to pay bills, make transfers to family and friends and conduct business transactions. Mobile money penetration rates in Tanzania have reached 65% in urban areas and about 25% in rural areas. 32% of the 52m population use exclusively mobile money as financial services while only 2% have an active traditional bank account. As of March 2018, there are 6 mobile money providers in Tanzania: Vodacom with M-Pesa (43% market share), Tigo with Tigo Pesa (36%), Airtel with Airtel Money (17%), Halotel with Halotel Money (3%), Zantel with Ezy Pesa(1%), and TTCL (0.04%). In 2016, Halotel became the fifth mobile money provider in Tanzania with Halo Pesa. In addition to mobile money, mobile operators in Tanzania offer other mobile financial services such as financing and micro financing services, and mobile insurance. In 2012, Tigo launched Tanzania’s first mobile insurance service, Tigo Bima, offering life and hospitalization cover. Tigo customers, both in Tanzania and Rwanda, were also the first ever to use an international mobile money transfer service with instant currency conversion. Mobile providers in Tanzania began to interconnect their services first with a bilateral arrangement between Tigo and Airtel in September 2014 (with the official commercial launch in February 2015). In December 2014, Tigo connected with Zantel, and in February 2016, Vodacom announced connecting with Airtel and Tigo. By the beginning of 2016 Tanzania was the first country in the world to achieve full interoperability, i.e. 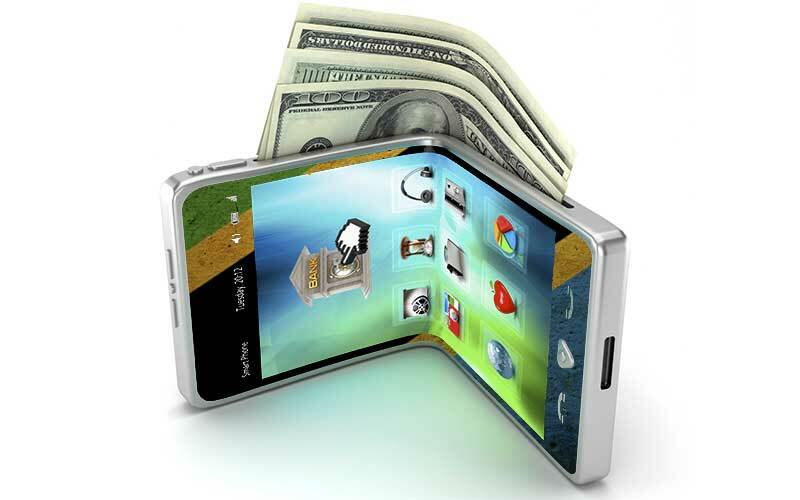 the ability of users of different mobile money services to transact directly with each other. International interoperability is also a reality in Tanzania thanks to the partnerships of mobile money operators with international money transfer services like MoneyGram and Western Union. Vodacom Tanzania also allows for operator-to-operator international money transfer interoperability through its partnerships with Safaricom in Kenya. In 2013, B-Pesa was introduced to Tanzania. B-Pesa is Tanzania’s first prepaid card. This card allows a customer to transact at any B-Pesa member bank or any B-PESA merchant. B-Pesa allows the customer to have the flexibility of card to card transfers, dispense cash, deposit cash, and pay bills. BitPesa, an online platform to convert digital currency such as bitcoin into local African currencies, expanded to Tanzania in November 2015. Since then, BitPesa offers instant payments to and from 7 different mobile money networks and over 60 banks in Nigeria, Kenya, Uganda, and Tanzania. The GSMA indicates that mobile money providers will continue to strengthen the customer experience and improve the quality of agent networks, in turn attracting more customers and encouraging greater usage of mobile money. In addition, the graduation to domestic interoperability between mobile money services will accelerate transaction growth in emerging markets, including Tanzania. However, one of the main challenges to Tanzania’s mobile money growth is taxation. A mobile money tax was first introduced in Tanzania in 2013 when an excise duty of 0.15% was charged on transfers exceeding TZS30,000. The tax was then replaced in 2014 with the current m-money fee excise tax of 10%. Since the mobile money excise is charged on transfer fees, the tax is a larger share of the cost for smaller transfers. Therefore this tax is regressive and imposes a larger burden on poorer consumers, which could potentially reverse financial inclusion gains made in Tanzania, according to the GSMA. “Removing the tax on mobile money charges could improve the affordability of these services, enhancing financial inclusion,” the GSMA notes. The South African fintech startup Mama Money has expanded its money transfer service into Nigeria, Ghana, and Tanzania in February 2017. Tanzania’s mobile money subscriptions rose by about 4% in Q4 2016 to 18,080,622, from 17,406,033 in Q3 2016. Financial inclusion in Tanzania has reached 86% in September 2016, up from 16% in 2009. Smallholder farmers in Tanzania want access to credit, saving, and loan products to improve their agricultural practices and output, a recent survey indicates. The Bank of Tanzania (BOT) has recently released a Financial Stability Report pointing out the country as a leader in terms of mobile money usage.